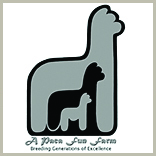 Find a MAPACA member farm near you and get to see these incredible animals for yourself! 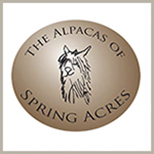 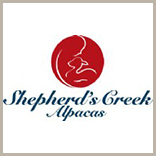 The Mid-Atlantic Alpaca Association (MAPACA) is a cooperative group of alpaca owners and breeders in the Mid-Atlantic states of Delaware, Maryland, New Jersey, New York, Ohio, Pennsylvania, Virginia, and West Virginia. 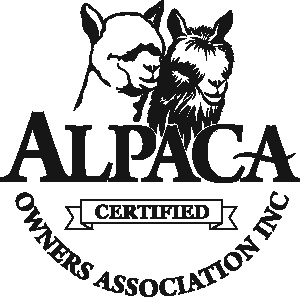 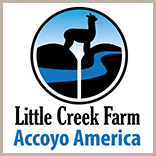 Through the cooperative efforts of our members, we promote and support the alpaca community via networking, member meetings, seminars, surveys, newsletter, this web site, and various shows including the internationally acclaimed MAPACA Jubilee.